If you are thinking you want to make a website for your Real Estate Business it isn’t as simple as clicking a ‘MAKE A WEBSITE NOW’ button but we can make it easy for you. Take a look at the steps from beginning to end to make a website and choose what works for you! Easier than making a website yourself and easier than having to Google it! First things first before you make a website, it is good to know that all of Agentpoint’s websites are responsive meaning they adapt to different device platforms so this is a matter that you do not need to worry about. You can discover more about responsive websites here. Secondly, when making a website you can use our service such as Property Hub which allows you to upload all your imagery and property data into a cloud system so that you can use the same information in multiple pages, sites and products with us. 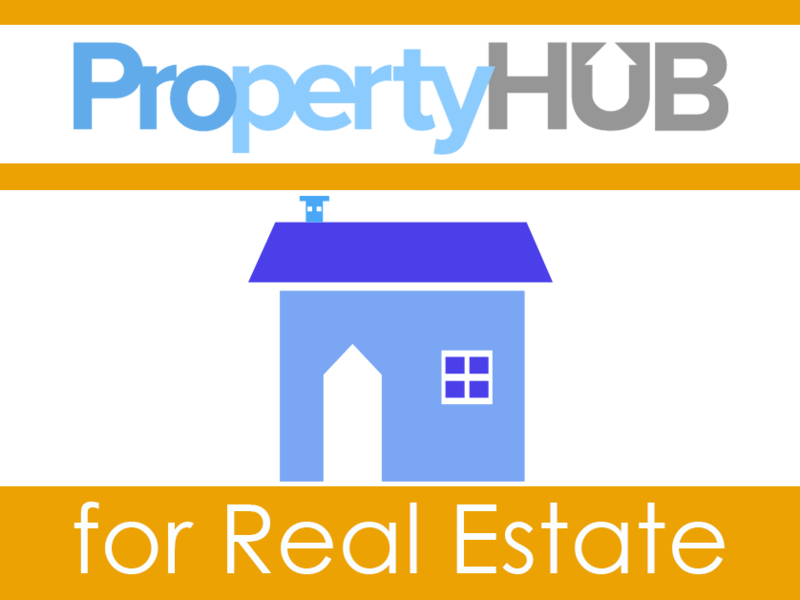 Thirdly, if you are looking to create property listings you can use Property Hub to create your property listings in one location. Through the Property Hub Office your Listing information goes to your website and through the export option we can push your listings to portals such as www.domain.com.au or www.realestate.com.au. Now it’s time to begin your digital journey! What type of website do you want to build? If you are a Real Estate Agency looking to create a website then an Agency Website would be for you. With an Agency Website you can choose either a Hybrid or Custom Website. With a Hybrid website you can select a base site from the hundreds of Hybrid sites (non Custom sites) we’ve built in the past. We take this base site and set this up, add your content and adjust the branding. We can also make any custom changes you require to the site. With a Custom Website we build a website from scratch for you instead of using code from one of our existing sites as the base. If you want to build an individual Agent website to represent yourself you will be looking at an Agent Website. Through an Agent website you can choose the pages, the content, logos and more! 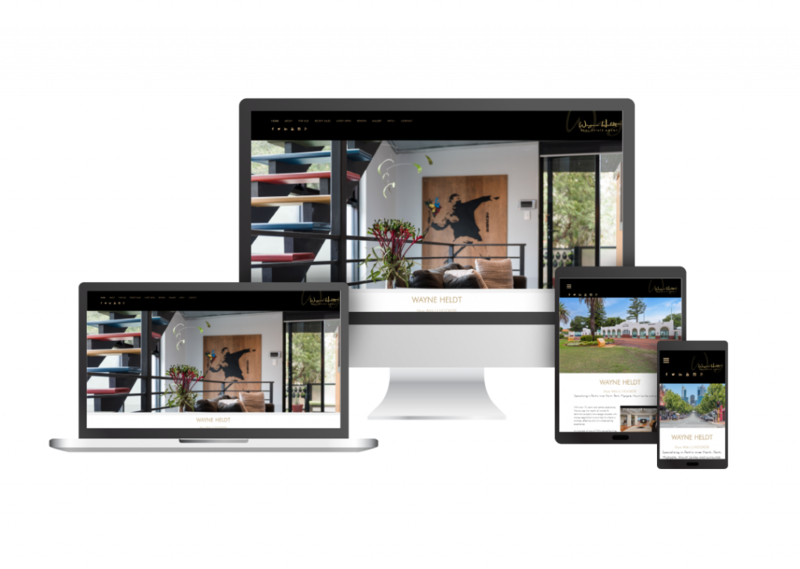 We will design the website in the style you request and you can incorporate Testimonials, About pages and of course you can import your Property Listings using Property Hub. Looking to advertise your services to your clients? Want an easy way to link a brochure advertising your agent skills, services and measure interaction with your emailed/sms website? Then this would be a Digital Listing Presentation. Digital listings incorporate your chosen agency branding, interactivity with pop ups, sliders and light boxes and you get a notification when vendors/landlords open a digital listing sent to them. Looking to advertise a property? Don’t want to send several links to potential client’s or multiple pdfs? Want to measure the response rate? Then you would be looking at a Digital Property Brochure. Through a digital property brochure you can make a website to advertise your clients property to potential customers. The beauty of Digital Property Brochures is that it is automated. 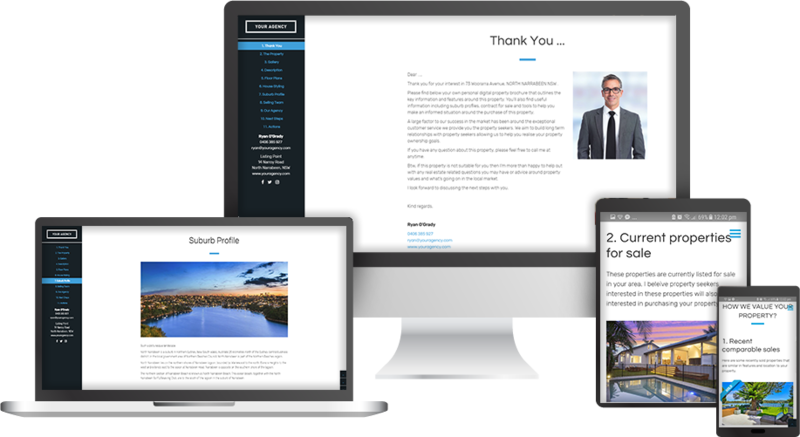 Our platform allows you to produce individual property websites quickly and easily, styled to your Agent brand image. Property information is drawn from your site or our cloud system and we generate your Brochure! Posted in Agentpoint News, News, Product Q & A on 30 Jan, 2018 by Ryan O'Grady. 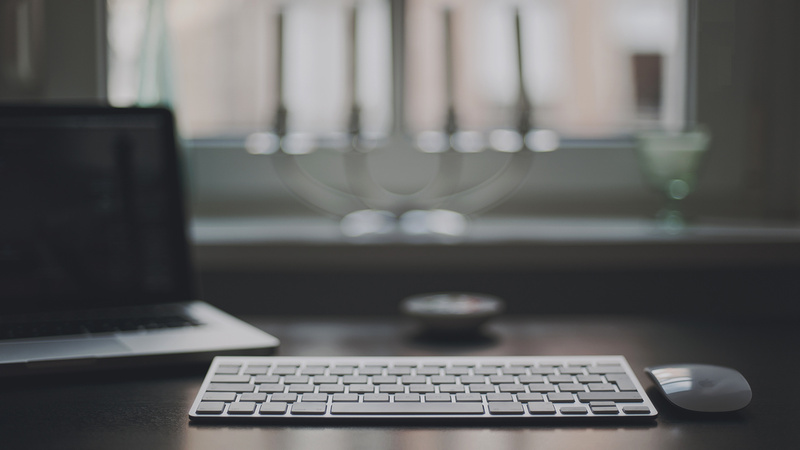 « Previous: Will the Facebook Update Affect my Real Estate Page?